As their exclusive UK stockist we understandably end up getting a lot of questions about Sensa bikes. No doubt there are loads more people out there who are interested too who haven’t yet contacted us directly. 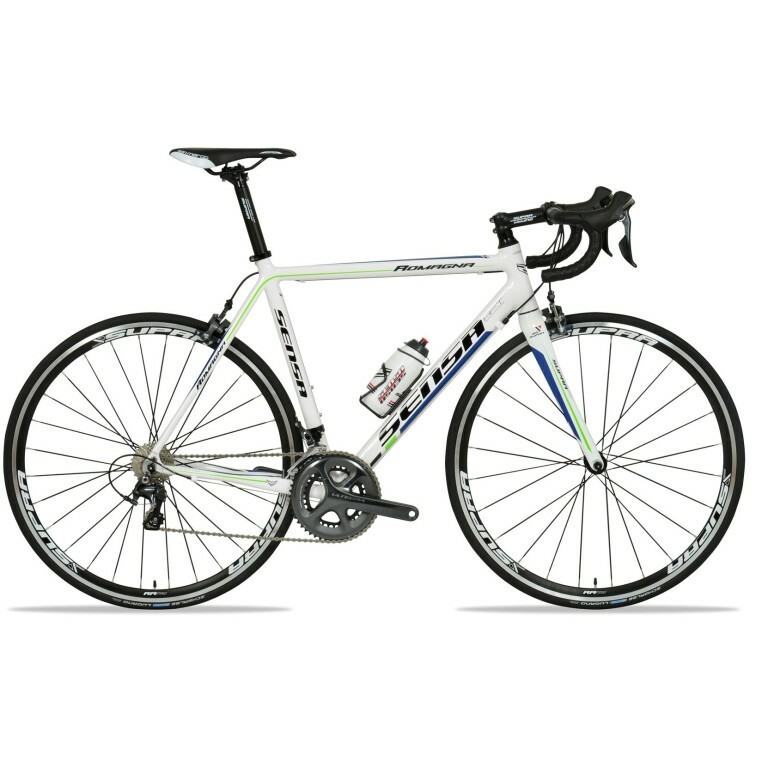 With that in mind we thought we’d put together a rundown of the range of Sensa road bikes that we stock. Sensa also make mountain bike and cyclocross bikes and we’ll be covering them in a future blog. From the entry level Prima through to the flagship Giulia, this Buyers Guide should give you all you need to know to draw up your shortlist. Sensa bikes are built in the east of Holland in the town of Almelo. 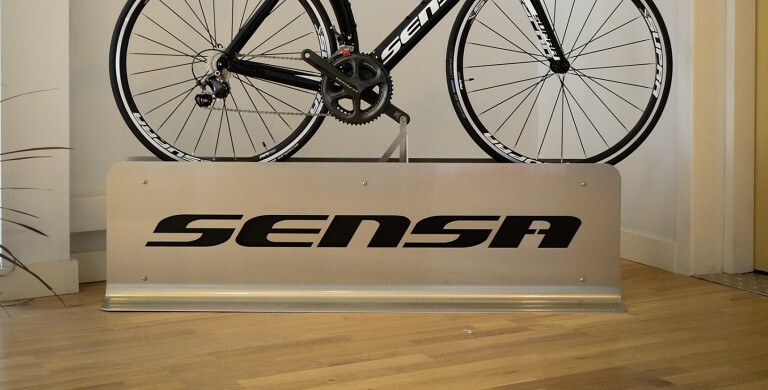 Sensa have been building bikes in the Netherlands for over 25 years and the company is run by a group of enthusiastic cyclists. At Sensa they know how to make a good bike that is at home as much in the Alps as it is on the street. Sensa have been featured in many favourable reviews since we launched them and are a firm favourite here at Merlin. All Sensa bikes are available in set builds – including some Limited Edition and Specials – but higher end models are also available in custom builds. Sensa, like Merlin, like to offer the customer a bit of customisation with their bike. With custom builds you can have a say in the stuff that your bike is build up with. 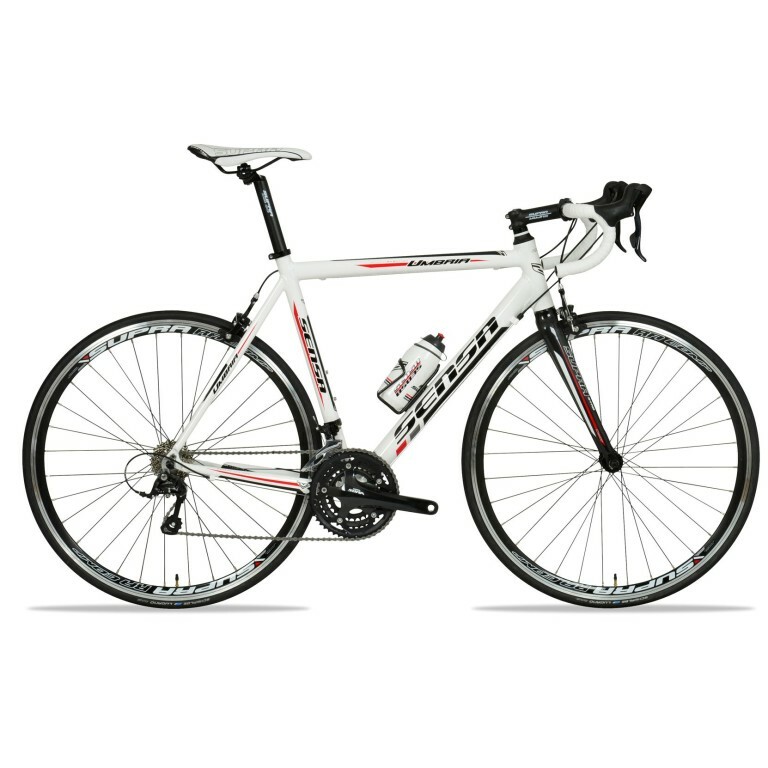 Options vary depending on the bike model but options can include: groupset, wheels, bars & stem and frame colour. Sensa’s entry level road bike. Classic all-round geometry. Aluminium frame. Aluminium taper leg fork for a bit of give. Shimano 8 speed drivetrain with triple chainset. Sensa’s own-brand Supra Comp seatpost, handlebar, stem and saddle. Weinmann rims on Shimano hubs. 9.9kg weight. 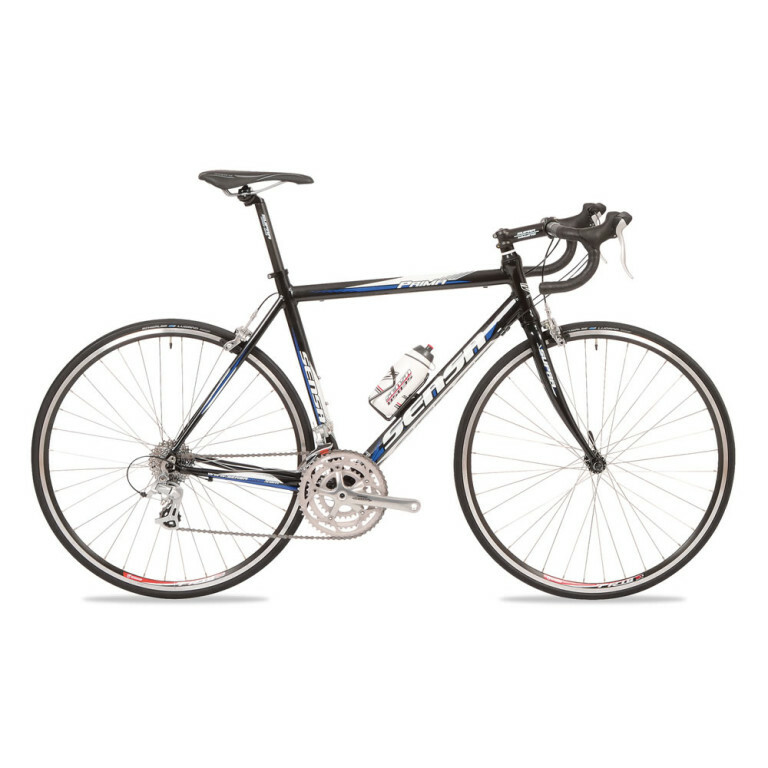 In a nutshell: a great value first road bike. 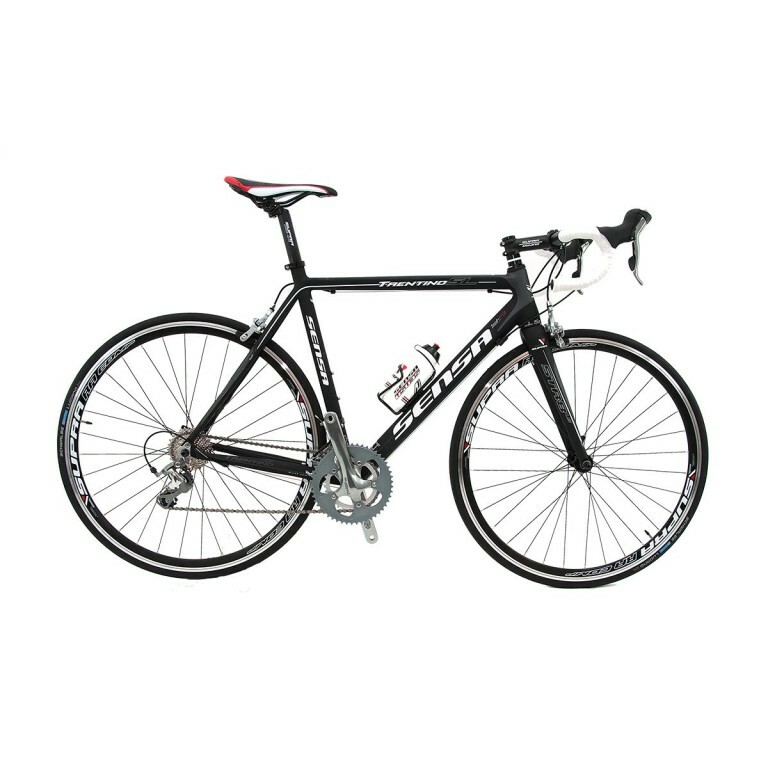 A mid-entry level road bike. Classic all-round geometry. Aluminium frame with butted tubing for lighter weight. Aluminium straight leg fork for direct response. Shimano 9 speed drivetrain with triple chainset. Supra Comp seatpost, handlebar, stem and saddle. Deep-ish Supra RA Comp rims on Shimano hubs. 9.9kg weight. 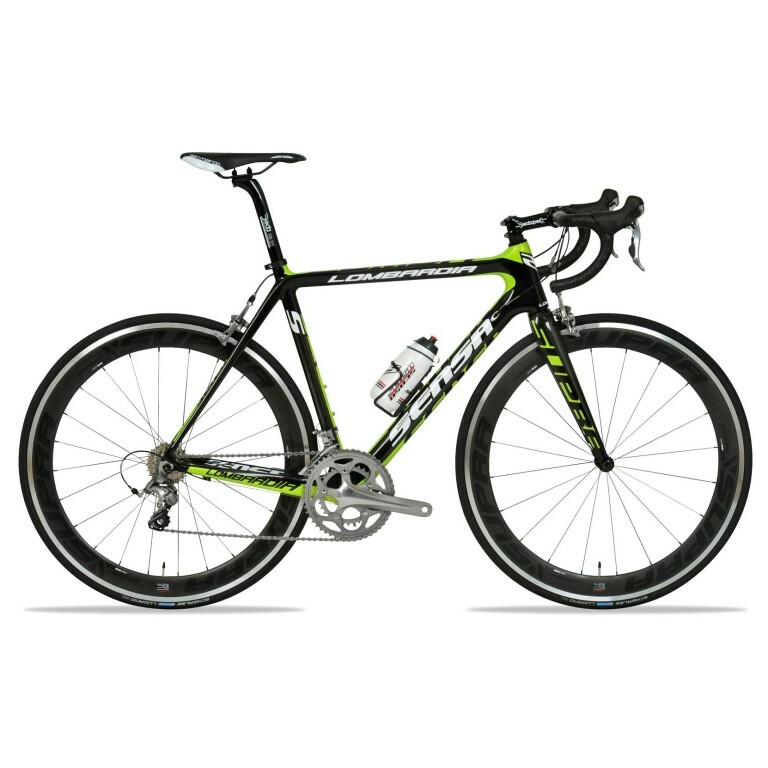 In a nutshell: a good choice for a first race bike. A version of Sensa’s top end aluminium frame in a budget build-up. Classic all-round geometry. Superlite Y-9 triple butted aluminium frame. Smoothed over welds. External cable routing. Tapered head tube. Supra Gen4 carbon fork. Shimano Tiagra 4650 double compact drivetrain. Supra Comp handlebars, stem and seatpost. San Marco Era saddle. Supra RA Comp wheelset. 7.9kg weight. In a nutshell: a well specced high end aluminium frame and carbon fork. 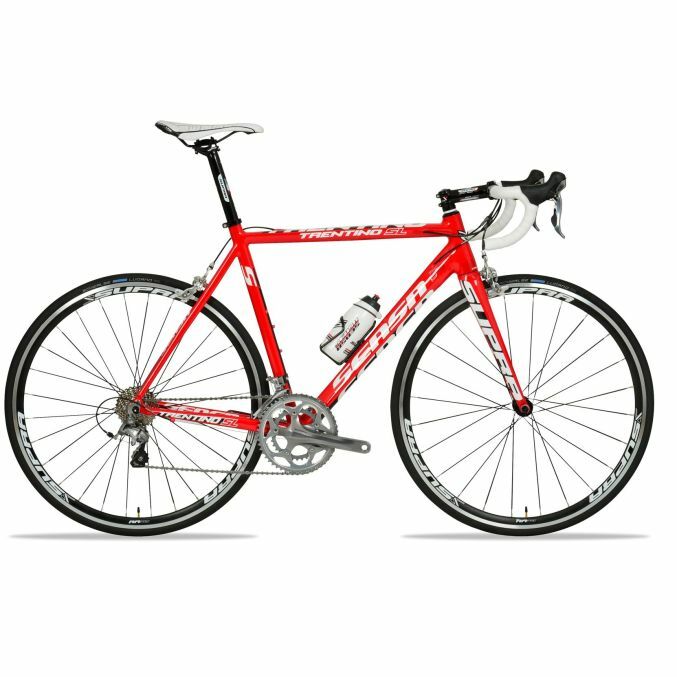 Blurring the boundary between race and sportive, the Romagna is simply a fast all-day road bike. Classic all-round geometry. Uniquely butted-then-hydroformed aluminium frame with smooth welds gives a super clean and modern look. With traditional external cable routing and non-tapered headtube, the Romagna delivers a total package that’s hard to find in any other brand. Supra carbon fork with straight blades. Various finishing builds available. Shimano 10 speed drivetrain with triple or double chainset options. Supra Comp handlebars, stem and seatpost. San Marco Spid saddle. Various wheelset options from Supra and Shimano. 9-9.6kg weight depending on build. In a nutshell: great looking and fast riding aluminium suited to a wide audience. Sensa’s absolute top end aluminium frame. Classic all-round geometry. Superlite Y-9 triple butted aluminium frame. Smoothed over welds. Tapered head tube. Supra Gen4 carbon fork. Internal cable routing. Various finishing builds available. Shimano 10 speed drivetrain with triple or double chainset options. Supra Comp handlebars, stem and seatpost. San Marco Era saddle. Various wheelset options from Supra and Shimano. 7.9kg weight. In a nutshell: a shining example of how great aluminium bikes can still be. The first carbon fibre bike in Sensa’s range. Modern geometry (long top tube, higher head tube). A monocoque modular carbon frame built from a Gen4 carbon. Supra carbon fork. Not quite as oversize as some frames but with nice features like a 1-1/8th to 1-1/4in tapered headtube and internal cable routing. The Toscana is more forgiving ride over rougher roads. Various finishing builds available. Shimano 10 speed drivetrain with double or triple chainset options. Supra Comp handlebars, stem and seatpost. San Marco Era saddle. Either Supra RA Comp or Supra RA Pro wheelsets. 8.7kg weight. 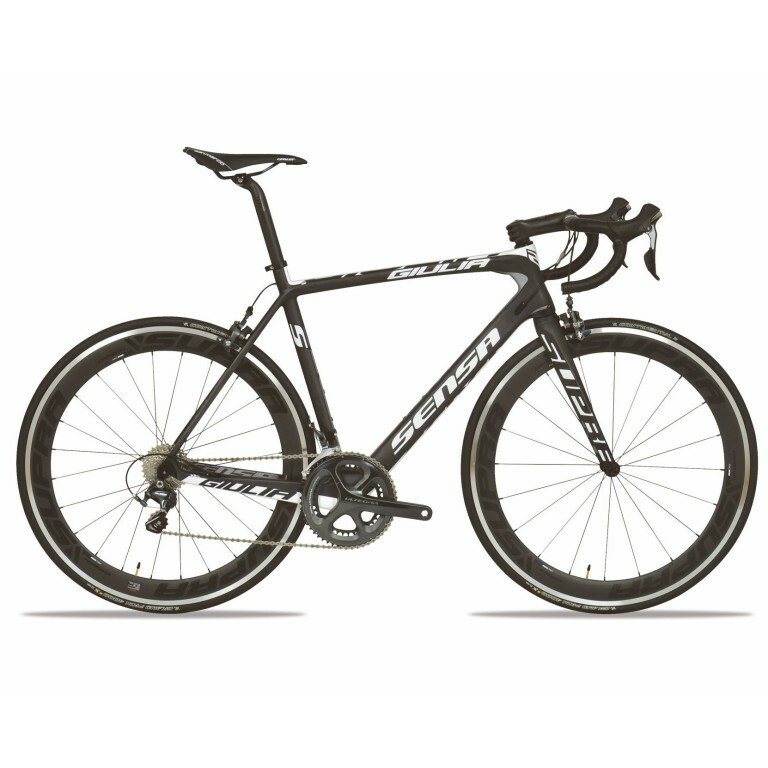 In a nutshell: a previous generation carbon bike available at a keen price. 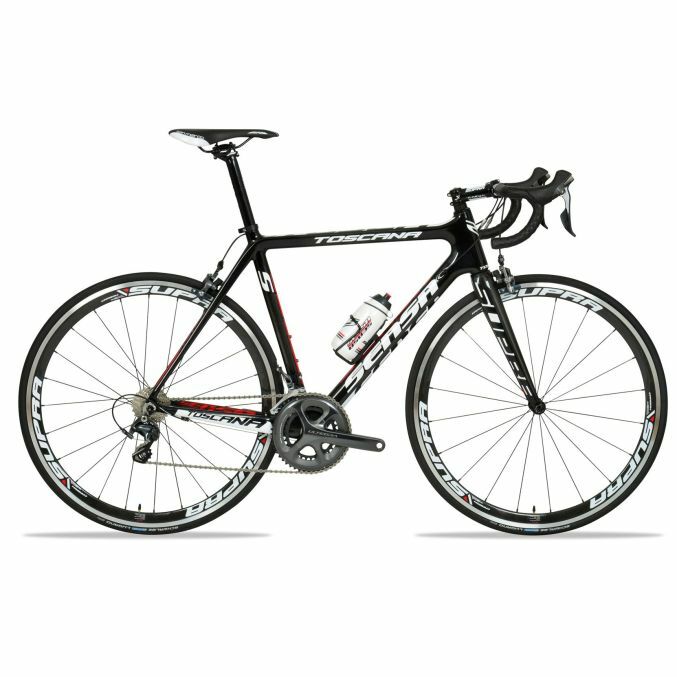 Made from a Gen4 monocoque modular frame like the Toscana but the new Lombardia is a decidely racey carbon bike. Oversize tubing, a tapered head tube and a particularly large BB area. Supra carbon tapered fork. Stiff is the word. Modern geometry (long top tube, higher head tube). Internal Wire System cabling allows for scratch-free and silent cabling. Shimano 11 speed drivetrain, double chainsets only. Bars, stem and seatpost from Deda, Supra and Ritchey. San Marco Era saddle. Wheelsets from Mavic, Supra and Shimano. 7,2kg weight. In a nutshell: Sensa’s second generation carbon bike takes things to the next level of stiffness. 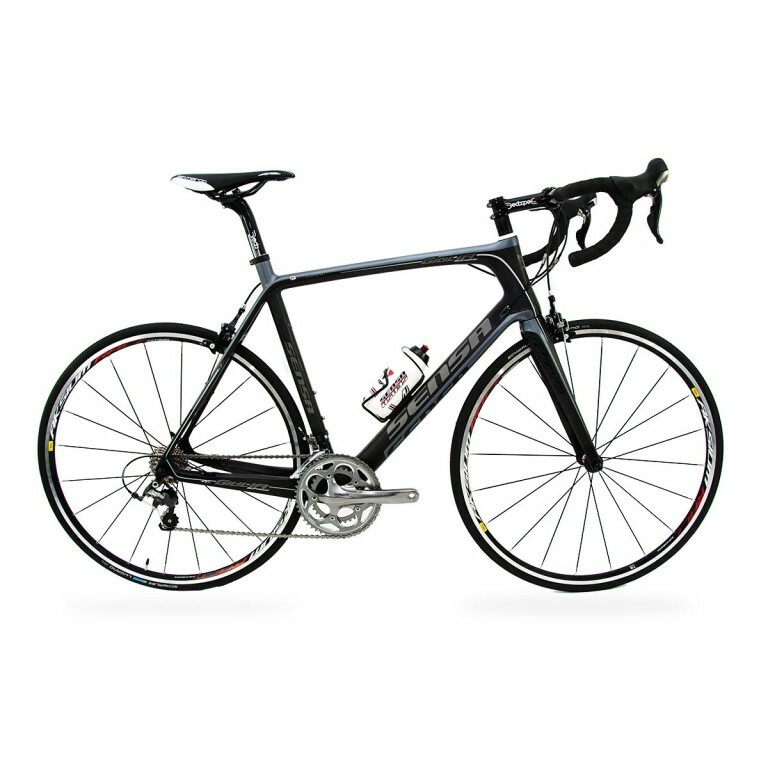 The Giulia is Sensa’s flagship road bike. Built using Sensa’s Gen5 carbon mix:- UD carbon – Zero Void Curing (basically means it’s smoother on the inside). Fully Shimano Di2 compatible, including chainstay battery mount. Internal cabling. Supra Gen5 carbon tapered fork. Oversize where it needs to be but with a nod towards compliance at the back end. Aero-style head tube. Modern geometry (long top tube, higher head tube). Shimano 11 speed drivetrain, double chainsets only. Bars, stem and seatpost from Deda, Supra and Ritchey. Wheelsets from Mavic, Supra and Shimano. Saddle and tyre options also available. 7,0kg weight. In a nutshell: a cutting edge carbon all-rounder. Some people just have to take it to extremes don’t they? Sensa have taken the already impressive regular Giulia and jiggled the carbon mix about to shave a whacking 150g off the frame weight. The Supremo is Sensa’s first Gen6 carbon road frame. The features of the regular Giulia are found on the Supremo also (they share the same mould). Available as a limited edition complete build only. Shimano Ultegra 10 speed drivetrain. Deda handlebars, seatpost and stem. San Marco Concur saddle. Mavic Aksium wheelset. 7.3kg weight. Overall: forget cutting edge, this is bleeding edge carbon stuff! Tagged giulia, lombardia, prima, romagna, Sensa, toscana, trentino, trentino sl, umbria. Bookmark the permalink.